The benefits of iv vitamin c in cancer are clearly stated in close to 3,000 published articles on PubMed. The fact that a natural therapy has such a significant level of evidence to support its use is surprising to a lot of people—physicians included. In fact, when you look at the evidence of the benefits of IV vitamin C in cancer, the volume actually dwarfs much of the research that pushes many prescriptions drugs to market today. 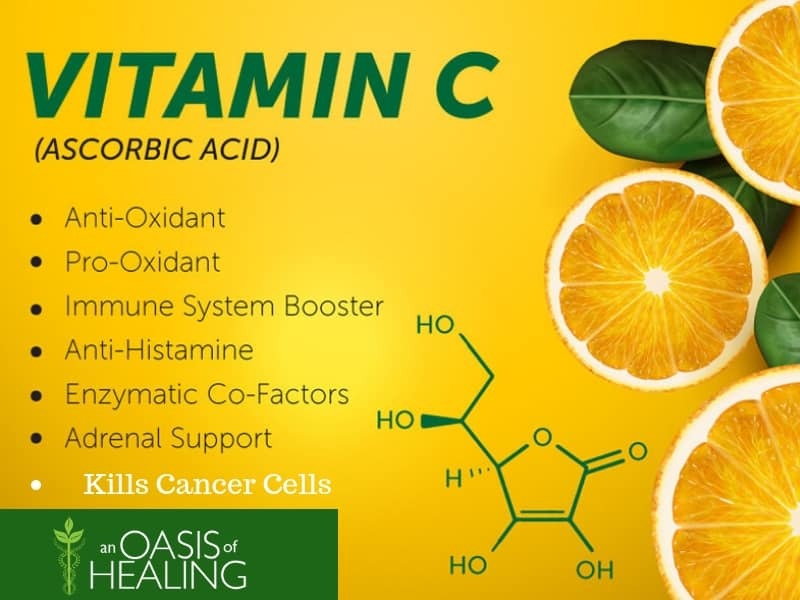 This is the second article of a seven-part series by Nathan Goodyear, MD at An Oasis of Healing on the evidence and research on Vitamin C therapy for Cancer. If you missed the first article, you can go here to read it in full. Just compare and contrast the latest FDA approved anti-cancer drug Vitrakvi (larotrectinib). This new anti-cancer drug was “approved under accelerated approval” based on 3 studies. Contrast the 3 studies with the current 2,746 articles published on PubMed for vitamin C and cancer. All of these benefits of IV Vitamin C and it is non-toxic to healthy cells. Compare and contrast vitamin C with many of the latest wonder drugs approved by the FDA only to be pulled from the market due to danger to the general public. The graveyard of FDA approved drugs is long and includes the blockbuster drugs Zelnorm, Vioxx, Propulsid, and Rezulin to name a few. 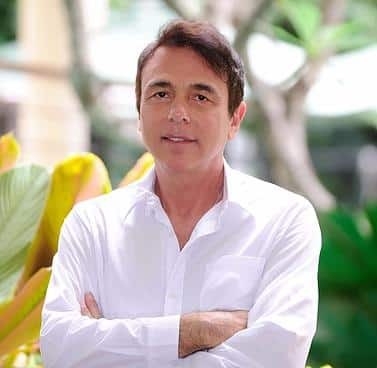 These drugs were pulled secondary to side effects including heart arrhythmias, liver failure, heart attacks, sudden cardiac failures, and strokes. In total, approximately 30,000 reported deaths were linked to these 4 drugs alone. What about the unreported deaths? In fact, prescription drugs are the 4th leading cause of death in the U.S. causing an estimated 128,000 deaths annually. Combine the number of deaths reported from Europe by the European Commission and that number rises to over 300,000 deaths annually. And what of Vitamin C? Vitamin C will never be pulled from the market because of safety reasons. Intravenous vitamin C has repeatedly been shown to be safe at therapeutic dosing as high as 300 grams IV daily in patients with sepsis. One death in 1979 was reported from tumor lysis syndrome after the initiation of high dose vitamin C. Tumor lysis syndrome is secondary to massive cancer cell death that results in a massive inflammatory reaction. Tumor Lysis Syndrome can be found in any therapy that kills cancer cells i.e. chemotherapy. How does this compare to your average approved drug, chemotherapy, radiation, or surgical treatment for cancer? Is vitamin C safe? Check. Is vitamin C effective? Check. Is there evidence to support the safe and effective use of IV vitamin C in the treatment of cancer? Check times 2,746 articles and thousands upon thousands of patient cases. The safety, the increased quality of life and the increased overall survival alone are all reasons for people battling cancer should receive IV vitamin C. Though it should be primary, the anti-cancer effects of vitamin C are simply icing on the cake. Any therapy that is safe, improves outcome, reduces side effects, and kills cancer cells should be an absolute must!